Life's messy. 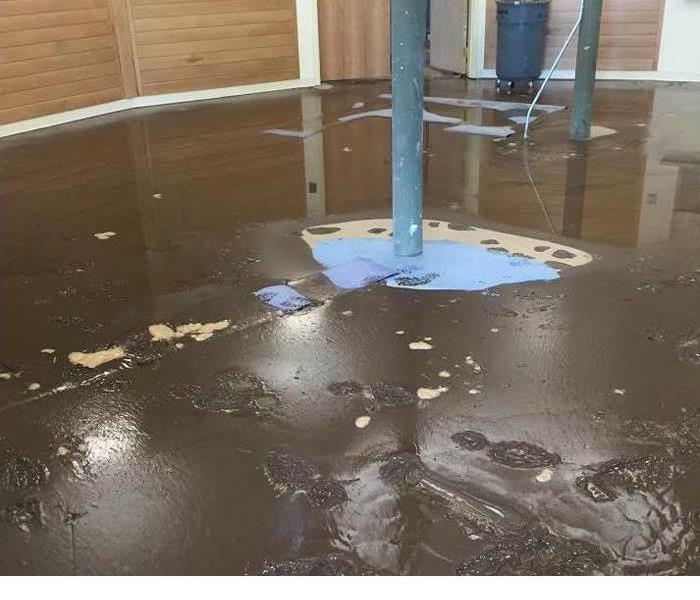 Kids spill drinks, pets have accidents, and homes get dirty. 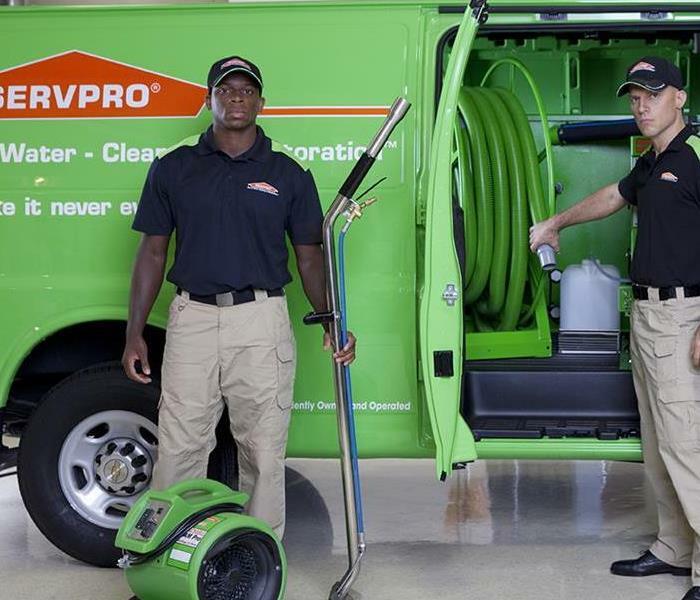 SERVPRO of Manchester/Mansfield has the expertise and experience to give your home a deeper clean than your basic house cleaning service. Our residential cleaning services will ease the burden of the constant maintenance cleaning of your home. We will also create a safe, clean, and comfortable living environment for you and your family. See our blog for some helpful cleaning posts like: Your Carpet: Clean, Fresh & Looking New and 7 Dirty Places You Need To But May Not Ever Clean . We can make a dirty carpet, smoke-damaged drapes, moldy basement, or other cleaning challenge disappear "Like it never even happened."